I have to say, I have been to Taiwan 3 times (I think)! And it's never enough. I mean, how would anyone get enough of Taiwan? Don't believe me? 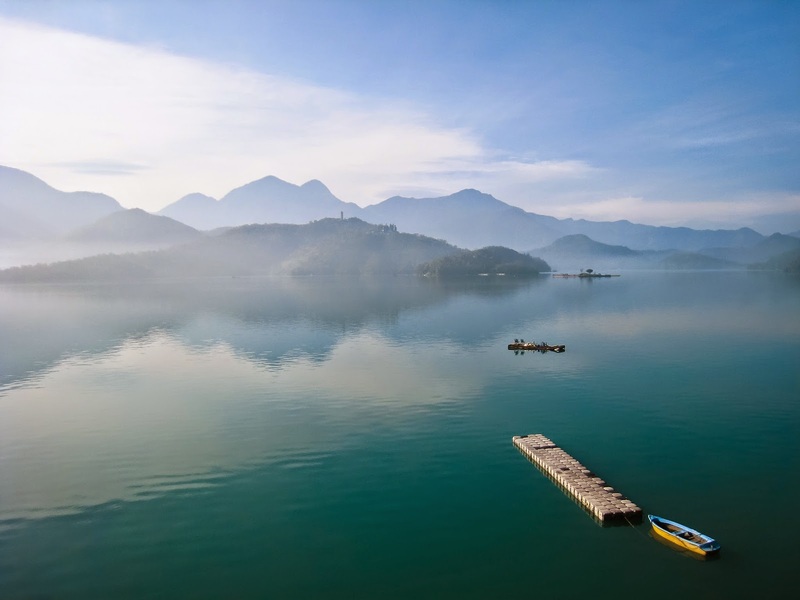 Just see these picture-perfect images depicting Taiwan. Taipei City, beautiful! 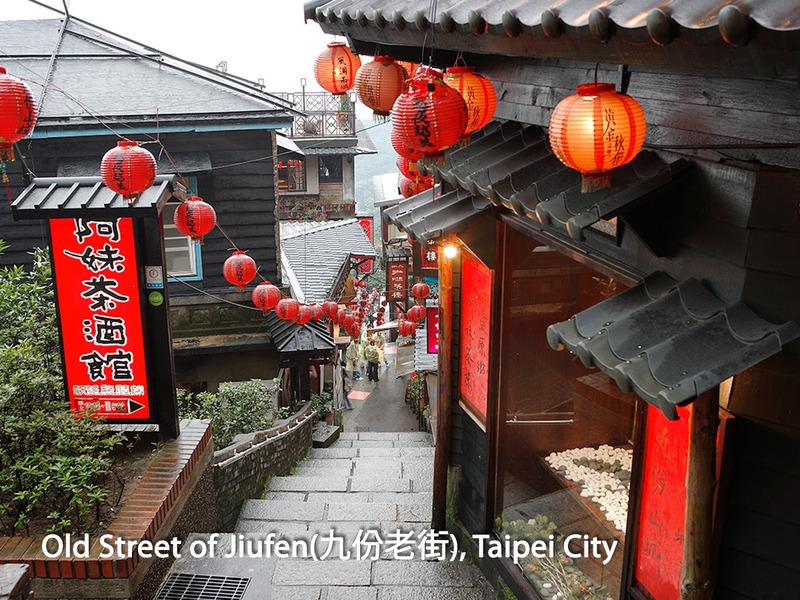 I want to go Taipei again! This is the majestic Alishan!!! So, let's go Taiwan! 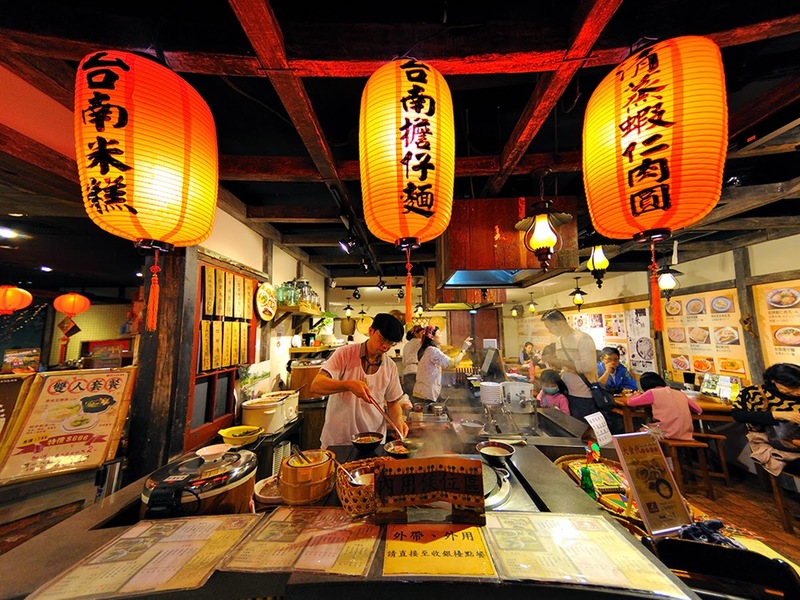 And I know where to get awesome deal to go Taiwan!!!! And The Taiwan Travel Fair will be held at the Oval concourse in 1 Utama Shopping Centre from 25 to 29 March 2015. Opens 10 am daily. For more information, visit https://www.facebook.com/tbrockl ! 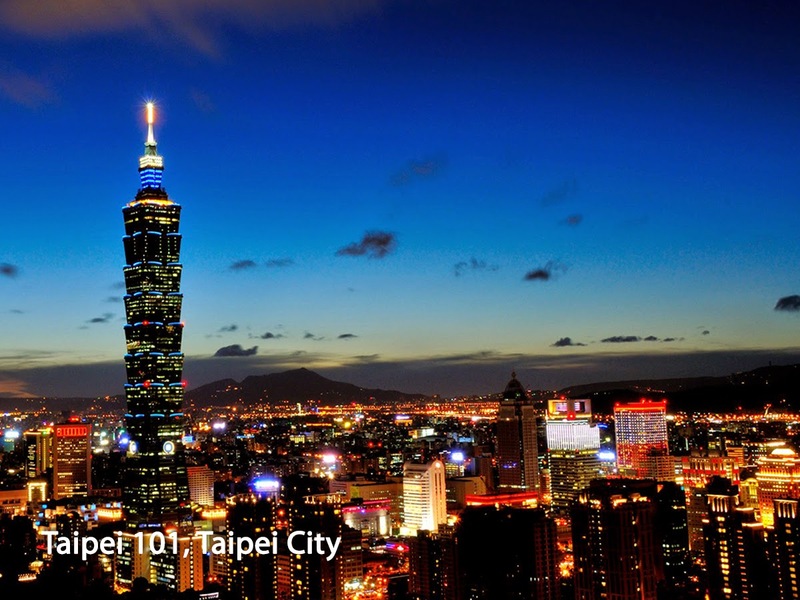 So, whether you are considering a first or subsequent visits to Taiwan, there’s never a better time to tour the island than in 2015! Taiwan Tourism Bureau Kuala Lumpur (TTBKL) is organising its first-ever Taiwan Travel Fair in Malaysia. With the theme of “Time to Enjoy Life”, it will be held at 1 Utama Shopping Centre, where the public can get the best deals for Taiwan travel at this one-stop event from 25 to 29 March 2015. And you are asking WHY TAIWAN? 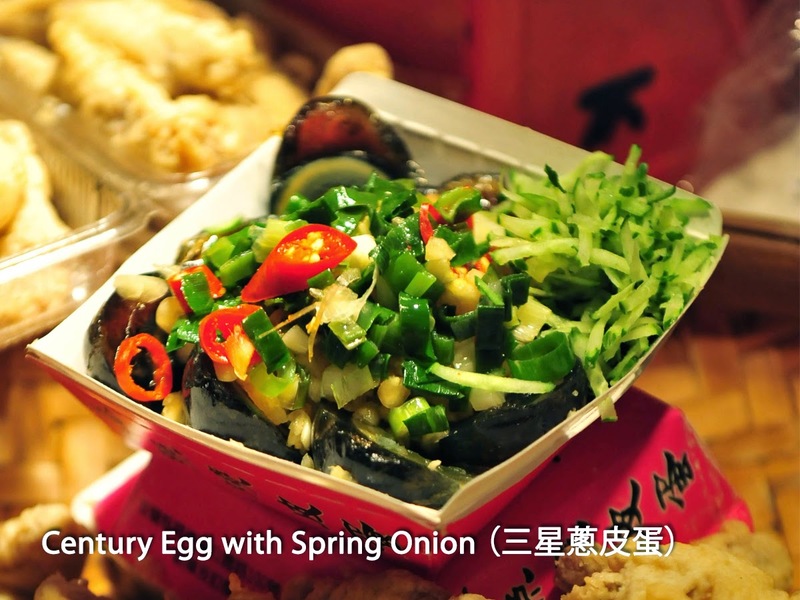 Yeah, you can eat till you drop at any Taiwan's night markets - actually, you can get almost everything here! Who can we not shop, eh? 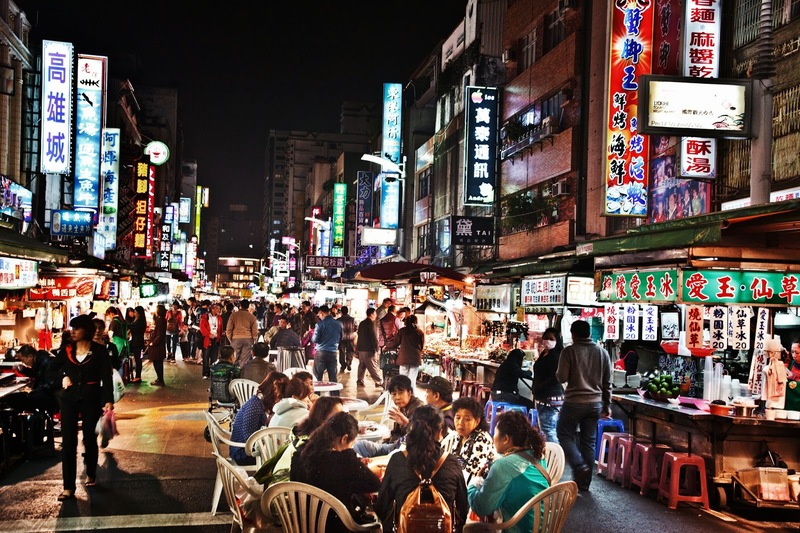 Taiwan is a shopaholic’s dream come true, with many large shopping centres and chain department stores in all four corners of the island. 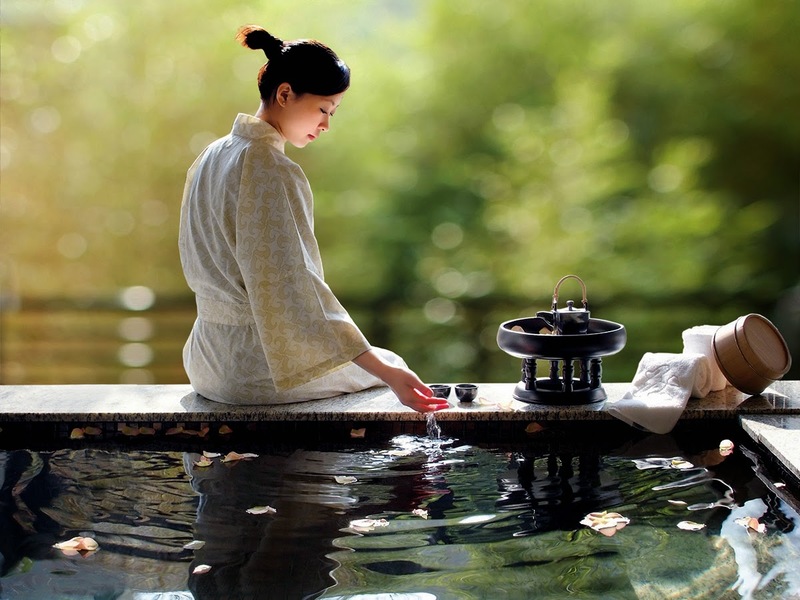 Shop for anything you want, from high-quality made-in-Taiwan 3C products, to famous highland tea and handmade weavings. For the fashion lover, all kinds of affordable clothing, leather goods and branded products are at your fingertips. 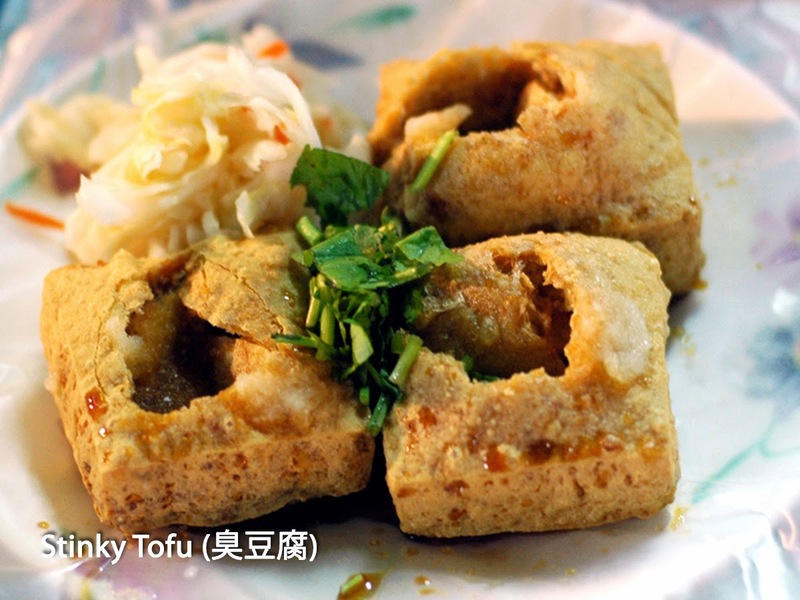 In Taiwan, you are sure to find just about everything you want. I want to dip into it, like immediately! And who doesn't want to be healthy? You probably can't do these in many countries but in Taiwan, this is a YES! 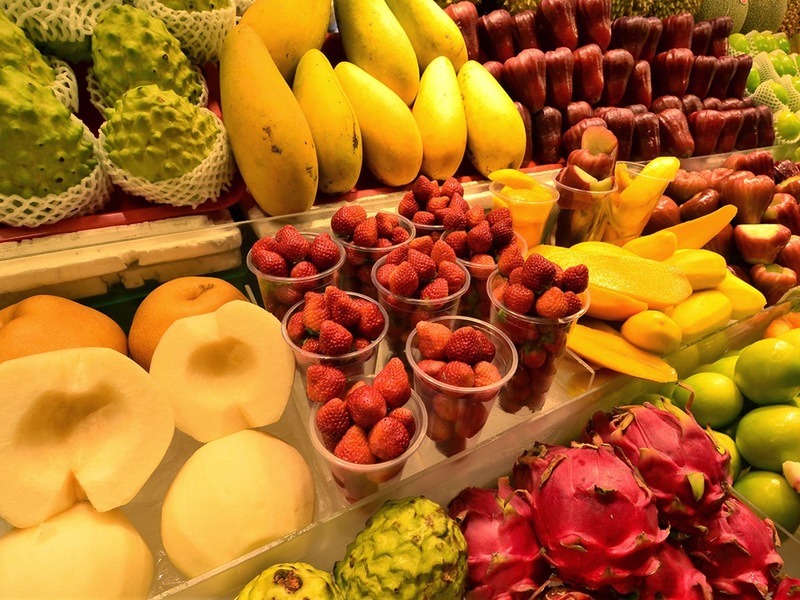 LOHAS (Lifestyles of Health and Sustainability) trend is gaining popularity as people begin to be more health and eco-conscious. 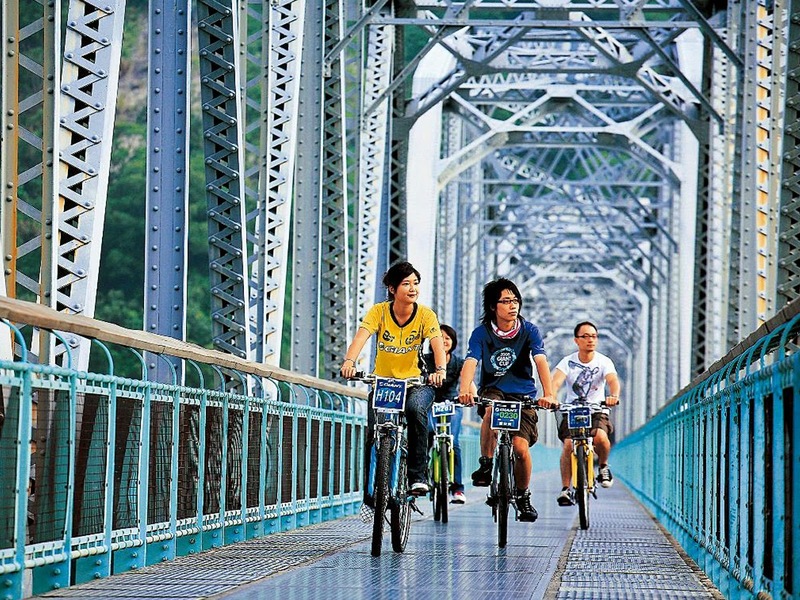 Taiwan is well-known for its LOHAS practices, and there is no better way to experience it than to travel along the breath-taking coastal highways by bicycle! 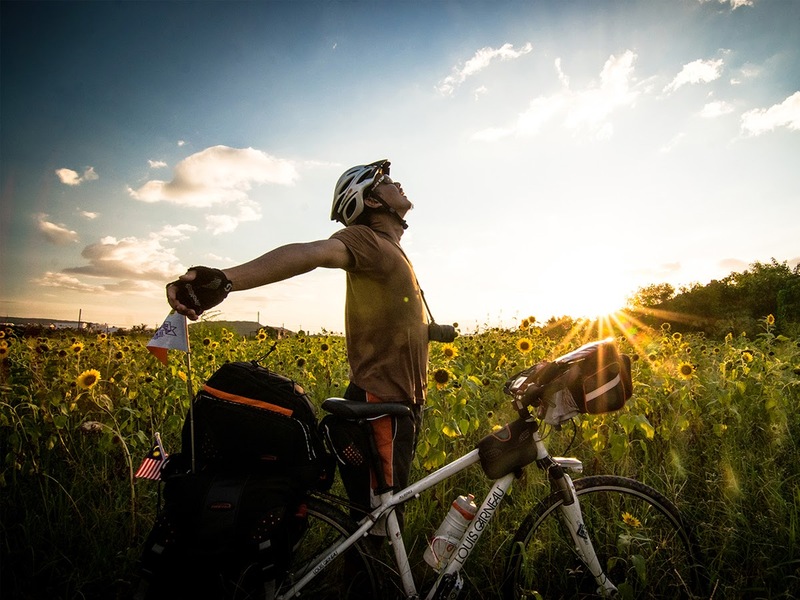 Immerse yourself in the beauty of nature and appreciate the simple yet wonderful things in life with your loved ones. 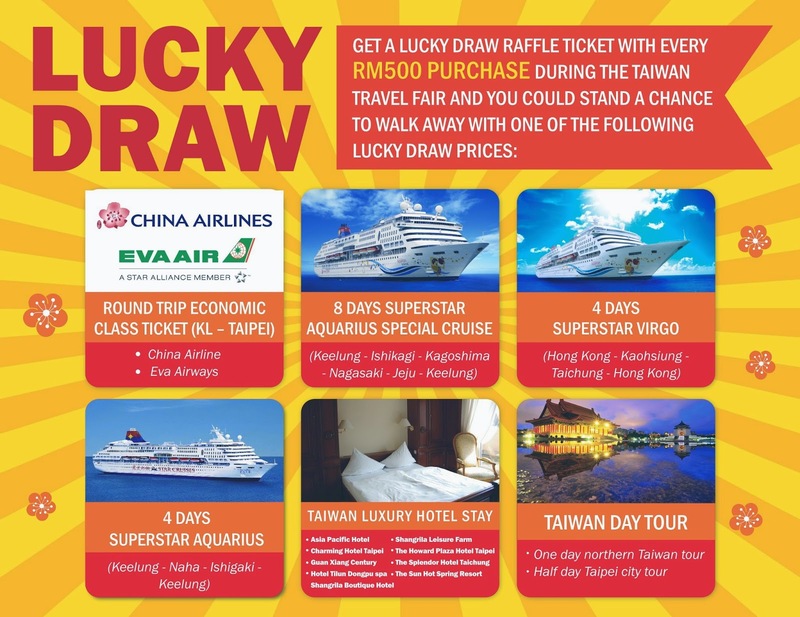 If you are planning to go Taiwan.... and want Taipei return flight tickets sponsored by China Airlines and Eva Airways; and East Asia cruise on Star Aquarius, Star Virgo and Aquarius liners sponsored by Star Cruises, visit this amazing Taiwan Tourism Fair to bring back these fabulous prizes! See you there, I will be there too!!!!!!!!!!!!!!! It's STARTING TOMORROW!!!!! !